Drug theft is one of the most common and lucrative forms of public corruption within the health sector of many developing countries. In addition to the growth-inhibiting and poverty-inducing effects that accompany corruption, drug theft slows the fight against preventable diseases like malaria and bacterial infection. In collaboration with the Drug Theft Investigations Unit at the Malawi Ministry of Health, we will experimentally evaluate whether top-down audits and bottom-up community monitoring can reduce drug theft. Additionally, we introduce a novel measurement protocol that uses radio and GPS tracking devices to measure rates of theft at different levels of the medications supply chain. 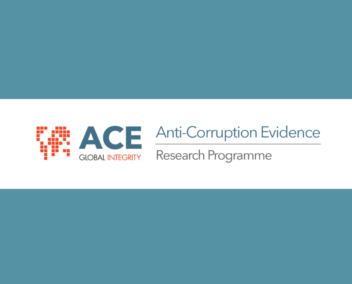 This allows us to move beyond existing studies of corruption that focus on changes in corruption levels to present evidence demonstrating how anti- corruption interventions displace corruption to other parts of the system. Our project directly builds on existing anti-corruption priorities among development stakeholders in Malawi.